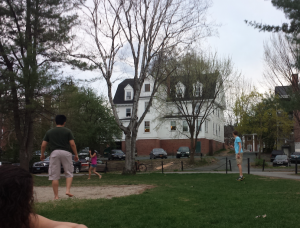 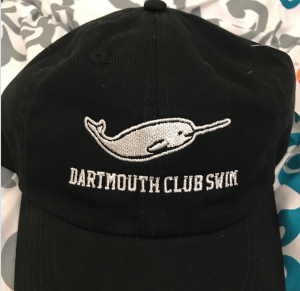 The Dartmouth Club Swim Team does not just blast out bubbles in the pool – we have plenty of social events, too! 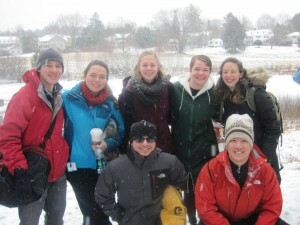 These social events will be announced at practice, blitzed out to the club swim list, as well as posted on the web page. We’ve done everything from team bonding at Gilman Island to plunging into freezing water as a team during Winter Carnival to spontaneous movie nights and Lou’s Challenge! It is also tradition for the team to grab dinner after practices. Overall, Club Swim is a great way to meet new people in and out of the water! 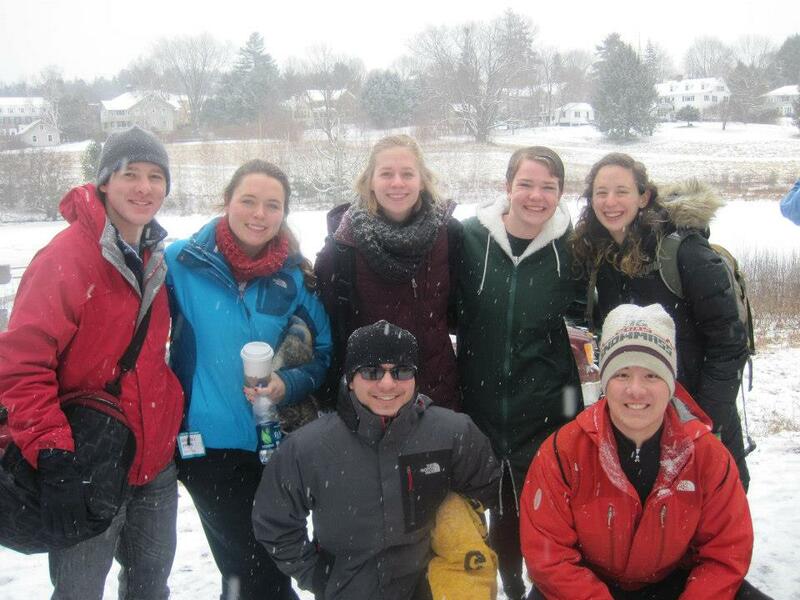 The team after completing the Polar Bear Plunge into frozen Occum Pond during Winter Carnival! 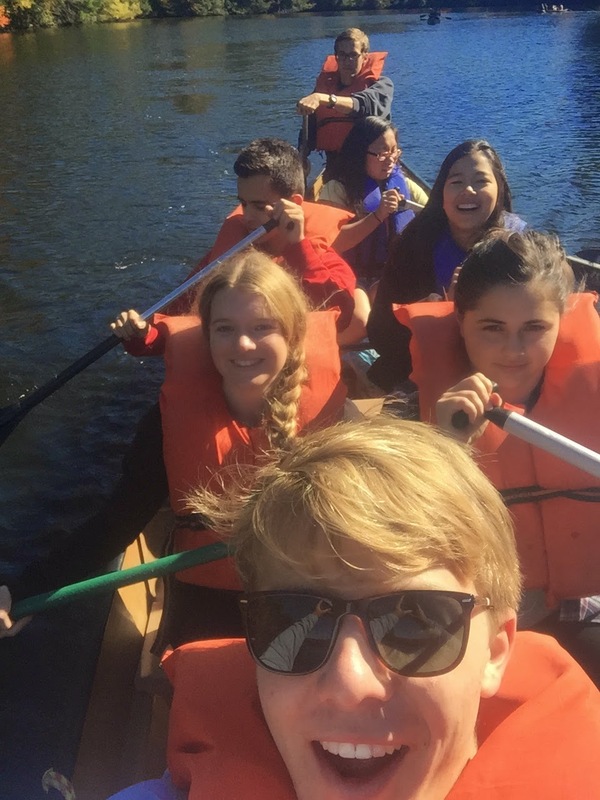 Rowing to our Gilman Retreat with bright smiles! 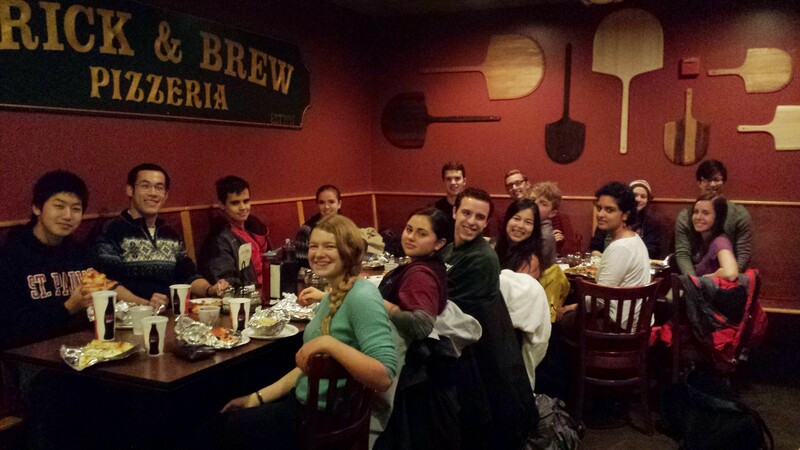 Traditional end-of-term team dinner at Ramunto’s! We also order apparel as a team – suits, shirts, sweatpants and more. 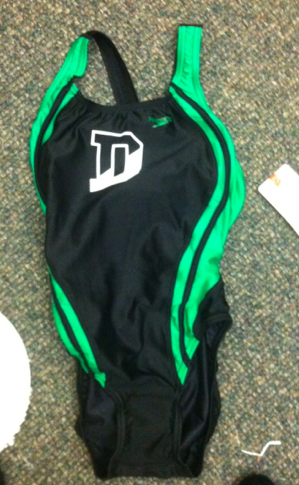 Keep an eye out for order forms in the fall! 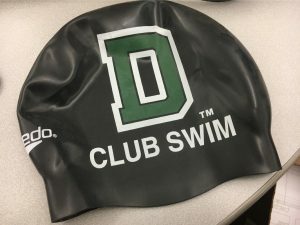 Our first ever batch of silicone Dartmouth Club Swim caps! 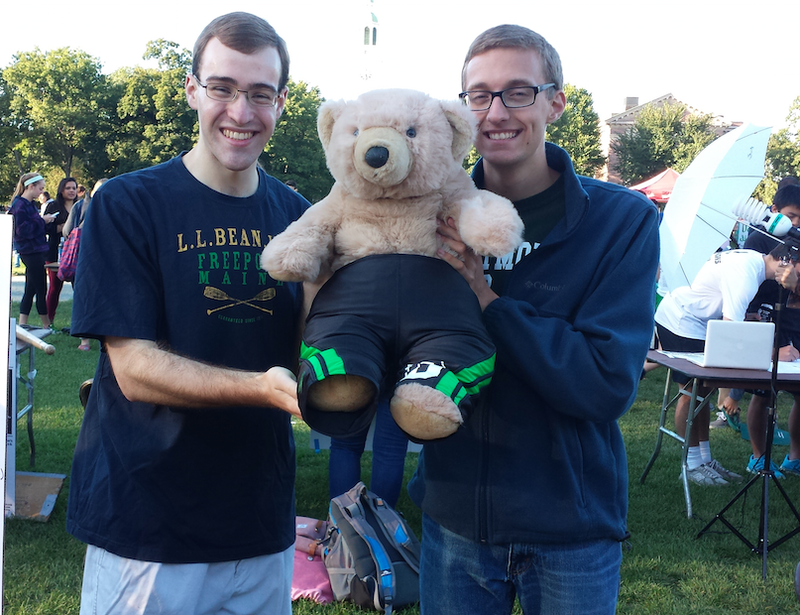 Brian and Alex at the First Year Club Expo with our unofficial Teddy mascot, sporting the super-fashionable men’s team jammers! Sarah and Thuy-Vy model 2015 and 2016 gear! 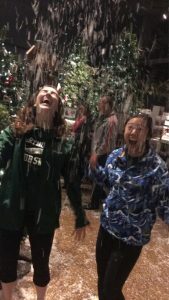 Sarah rocks her club swim jacket and NARPwhal t-shirt, while Thuy-Vy wears the famous club swim wave Patagonia! The 18W club swim hat features our unofficial mascot, the NARPwhal!